‪No fan of Trump or conspiracy theories, but could Comey’s firing be a grand plan of the GOP establishment to get rid of Trump and make Pence the president, thereby saving themselves from a midterm drubbing? If you don’t find this funny, or if you find it annoying, then you are part of the prediscursive cisproblem. 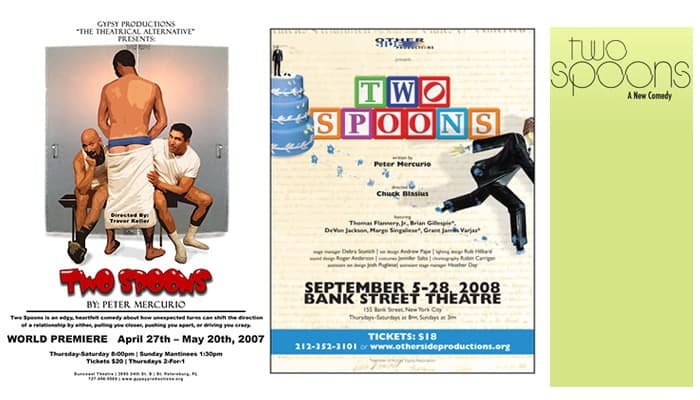 Artwork for productions of Two Spoons, from left to right: St. Petersburg, FL (2007), New York City (2008), Chicago (2009). For this post, I had intended to briefly mention the 10-year anniversary of the Two Spoons world premiere in St. Petersburg, Florida, include a couple of pictures from the production, then hit publish. But as I continued writing, it became clear I had more to say, some demons to exorcise. And then the stream of consciousness, or subconsciousness, made me think about some of my experiences as a writer and producer. 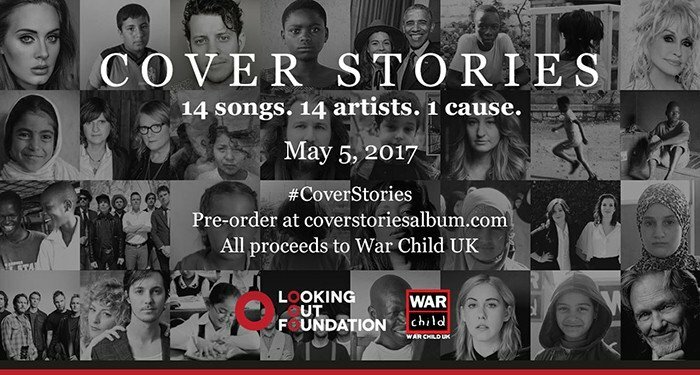 Below is the result. Ten years ago, the first production of my play, Two Spoons, was produced by Gypsy Productions at the Suncoast Theatre in St. Petersburg, Florida. I had originally submitted a different play, Andrew Reaches the Other Side, to Gypsy a year earlier. Since Gypsy produced gay-themed plays, and the lead character in Andrew was a gay Buccaneers fan, I thought the play would go over well in the Tampa/St. Pete area.